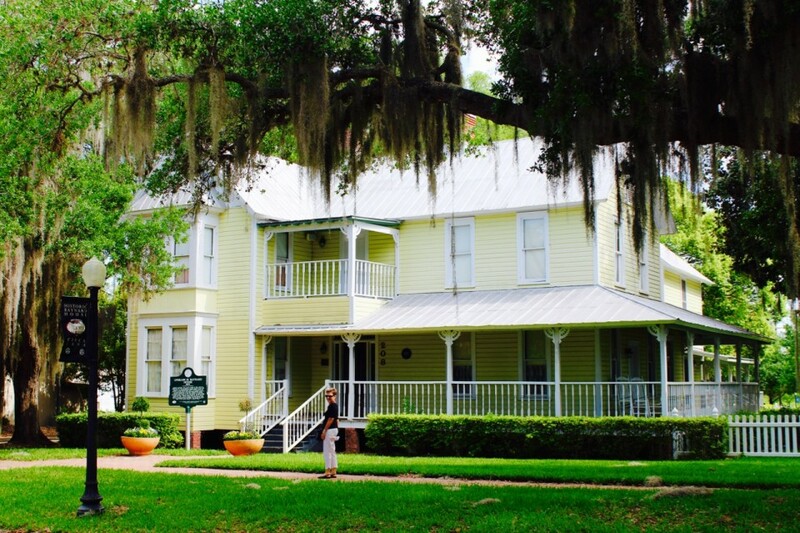 Located in the Central Florida Highlands of the Atlantic coastal plain, Auburndale has a small town charm that makes you feel right at home. Founded in 1880 by Frank Fuller, a northerner seeking refuge from cold winters, the area was originally named Santoria, from a hotel located there. 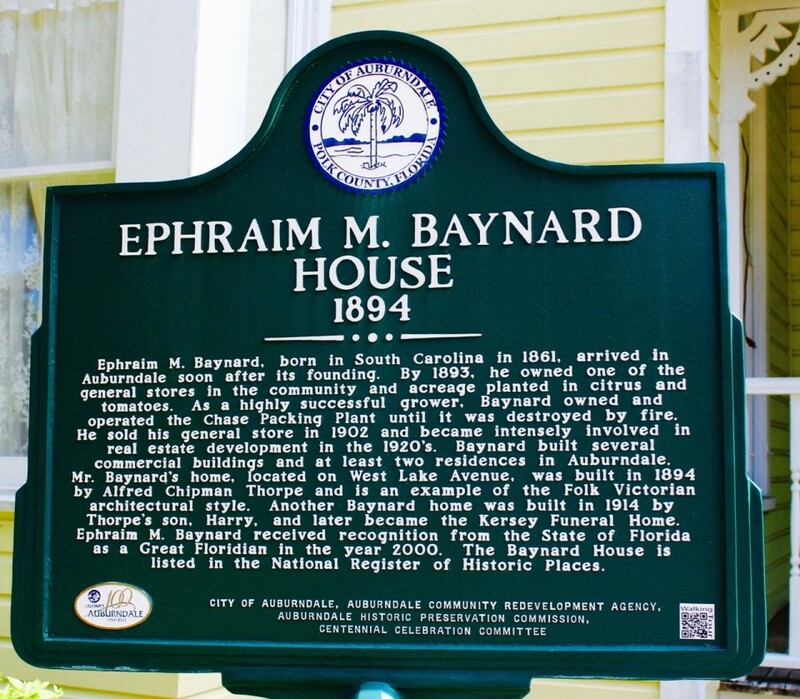 But when the railroad arrived, it was renamed Auburndale at the suggestion of settlers from — surprise — Auburndale, Massachusetts. 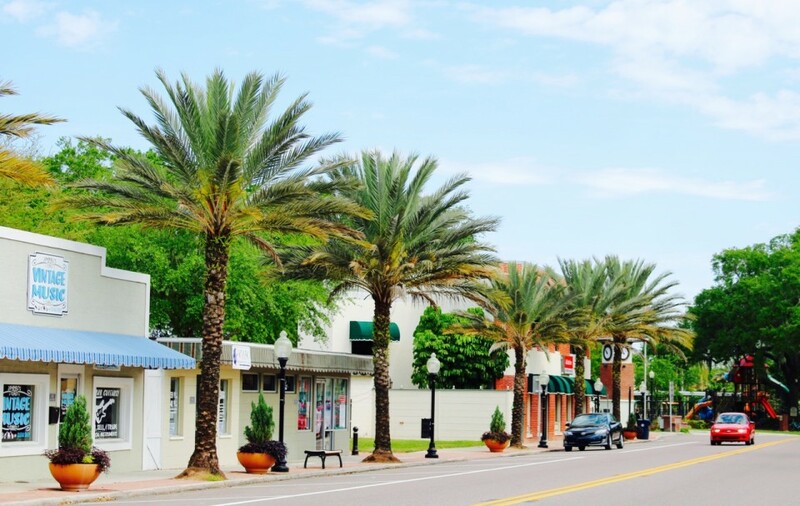 Hit the international market and you’ll find everything from fresh fruits and vegetables to leather goods, palm trees and a full-blown flea market — plus a weekend circus and chance to feed the alligators. Ready to unleash your inner athlete? 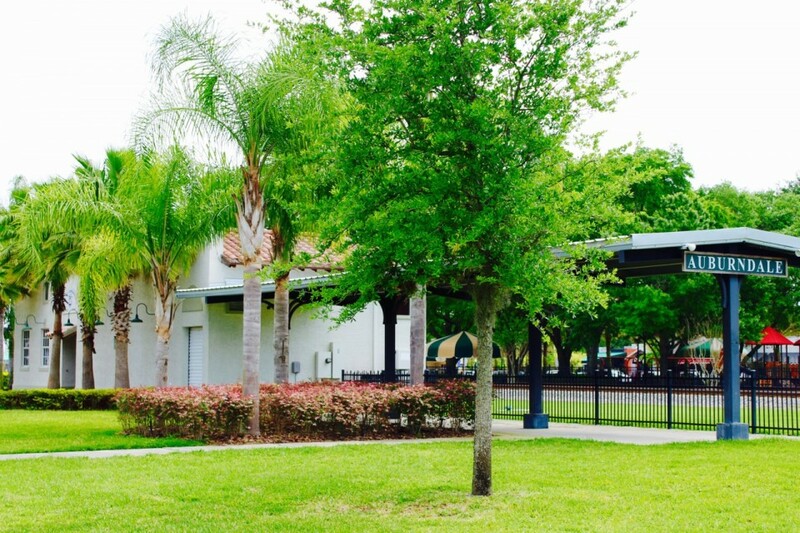 Head to Lake Myrtle Sports Park where you’ll find a 5.5 mile bike trail, 11 soccer fields, 5 baseball diamonds and more — as well as the Florida Sports Hall of Fame. 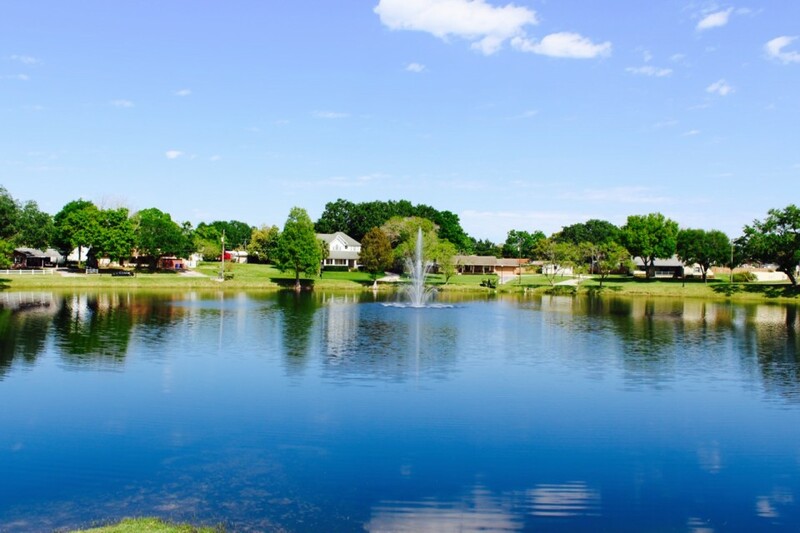 The Auburndale area also boasts a variety of aquatic activities, including paddle boarding, and kayaking. 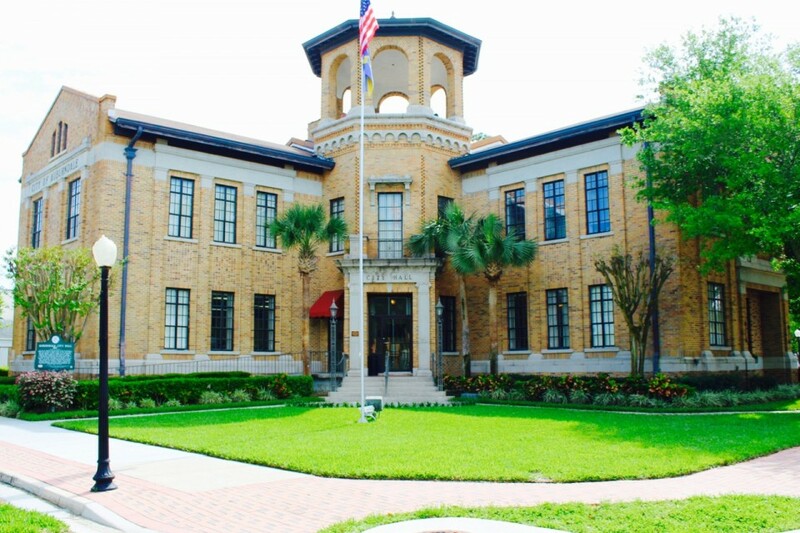 Be sure and check out the monthly calendar on the City of Auburndale web site for things like morning yoga, pickle ball and Saturday market, along with twice-a-month city commission meetings. 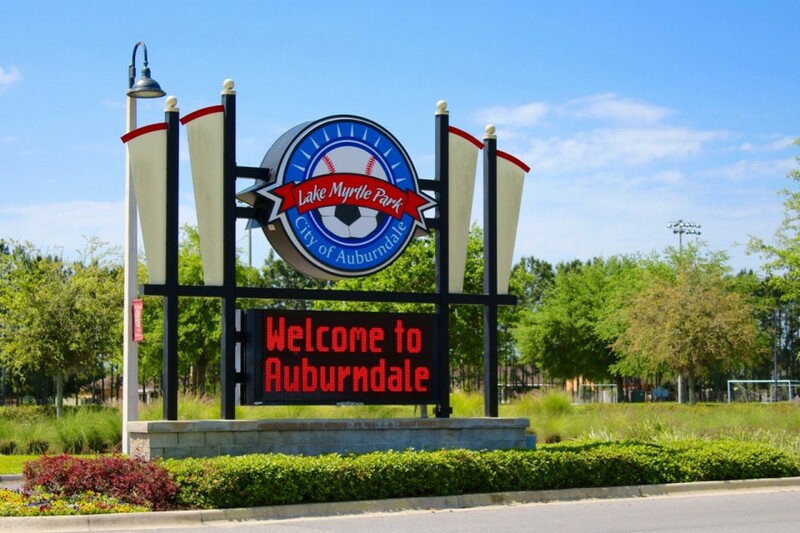 Auburndale has a friendly lifestyle and easygoing vibe that make it a local favorite. There are eight schools in the area — a mix of public and charter schools. 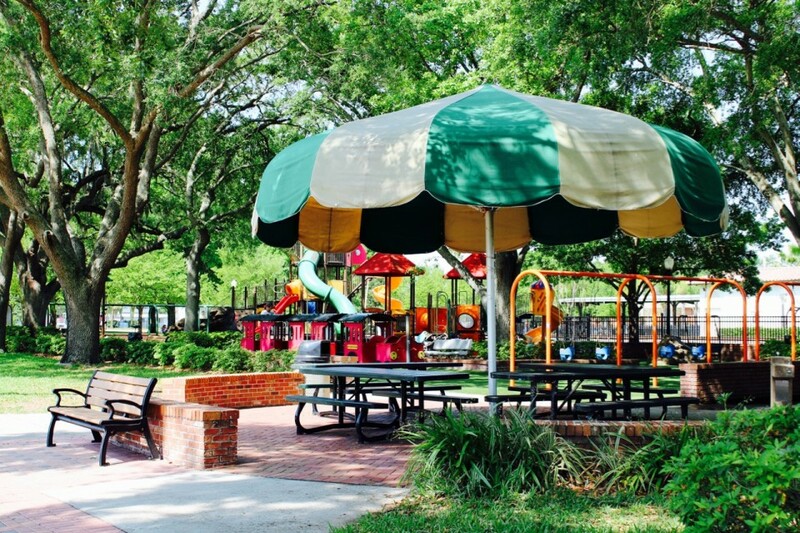 Yearly events include the daddy-daughter dance, auto classic, Baynard House Spring Tea, Fourth of July fireworks, autumn bazaar and the Havendale Christmas parade.